Taking place this September 12-17 in Vancouver, Canada, Placemaking Week brings together placemakers from around the globe. Each participant has the opportunity not only to improve their local communities, but also to help persuade governments and industry decision-makers that the success of future communities depends on the quality of the places we are creating. Whether we’re looking at public health, economic diversity, social inclusion, environmental resilience, or cultural dynamism, place always matters. 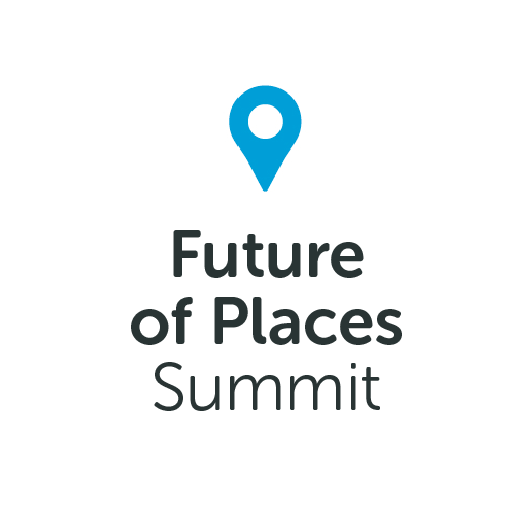 As a central component of Placemaking Week, the Placemaking Leadership Forum is about community leaders gathering to best leverage the convergences we are seeing around the world when each of these fields and disciplines puts place first. We are the doers and shakers, and we know first-hand the impacts that great placemaking has on the success and sustainability of our cities and communities. This September is a crucial opportunity to summon placemakers from around the world to build a campaign for making it happen. Many cities and organizations are choosing to send teams in order to maximize the benefit of the week (groups of 3+ receive registration discounts). Together, let’s build our capacity and networks so that we can return to our own cities better equipped to create the kinds of quality places that are so desperately needed. Placemaking Week is a collaboration of many partners and funders from around the world, including: Alta Planning and Design; Axel and Margaret Ax:Son Johnson Foundation; British Columbia Health Services Authority; Brookings Institution; City of Vancouver; Dero Bike Racks; Duo-Gard; Evergreen; Happy City; The Kresge Foundation; The J.W. McConnell Foundation; Momentum Magazine; Museum of Vancouver; One Earth; People for Bikes; Saris Bicycle Parking; SFU Centre for Dialogue; Stewart; Toole Design Group; TransLink; Urban Systems; Vancouver Coastal Health; Vancouver Public Space Committee; and Veldodome Shelters. If you would like step up and support Placemaking Week, please contact Meg Bradley (megb@pps.org). For more information, visit the Placemaking Week website or email info@placemakingweek.org. Register here, and we’ll see you in Vancouver!